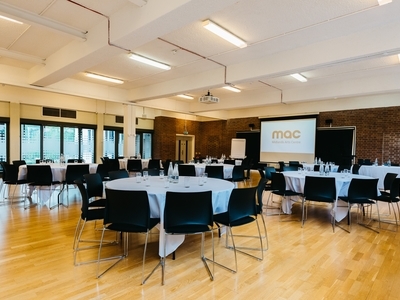 Here at MAC we have thought of everything for you in our all-inclusive day delegate rate packages which are available across all our fantastic spaces. 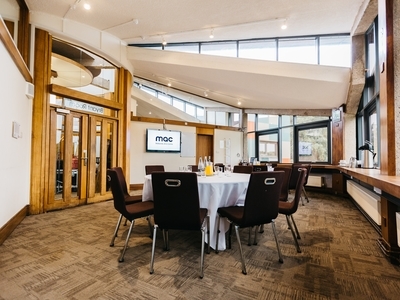 We offer 4 different day delegate rates to cater for all budgets. Minimum number applies for each spaces. Download the document below for full details. Discounted rates apply for charities, third sectors, education and government departments. Ask us for more information. 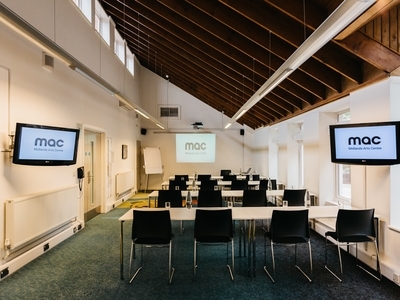 We reserve the right to allocate the most suitable room based on room availability, attendance and the room layout. Click here to download more information in a handy PDF.